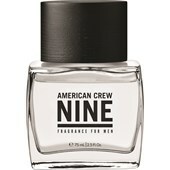 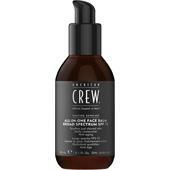 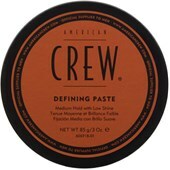 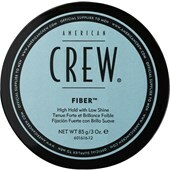 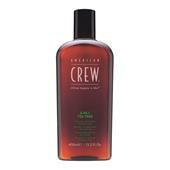 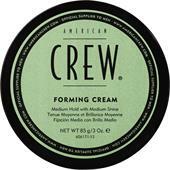 The American Crew brand originated in 1994 when an American stylist had the vision of developing a hair care series for men that was intended to combine high-quality care with individual, masculine styling. 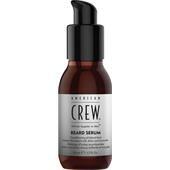 He was convinced that future men would attach just as much importance to their look as women did and thus laid the foundation for one of the most successful hairstyling product lines for men in the world. 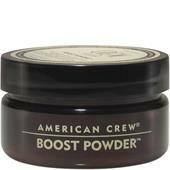 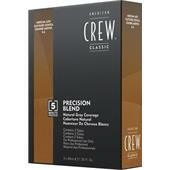 Professional hairdressers and stylists have been swearing by the American Crew Hair Care Series for Men for years. 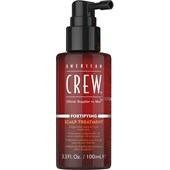 This hair care is ideal for daily usage and ensures an unmistakably masculine appearance, with very little styling effort. 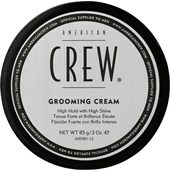 Those attaching importance to a perfect look and optimal care will thus find a large selection of high-quality products for the fashion-conscious male at American Crew. 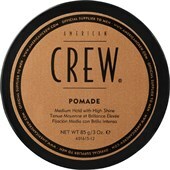 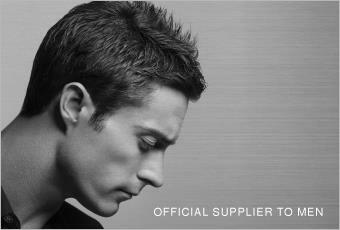 For instance, the Styling-Pomade gives every hairstyle permanent hold and lends the hair a strong and healthy shine. 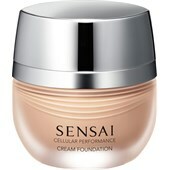 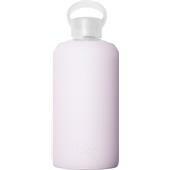 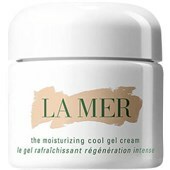 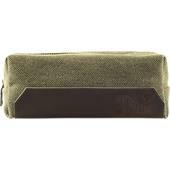 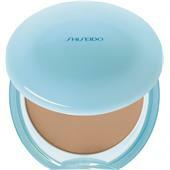 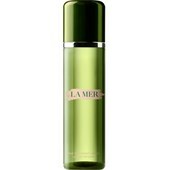 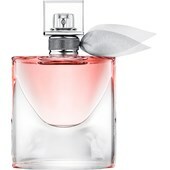 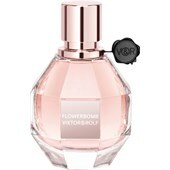 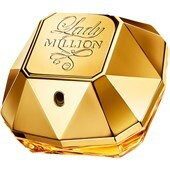 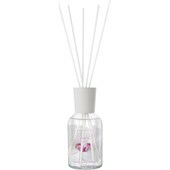 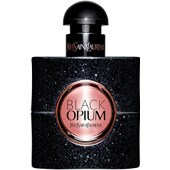 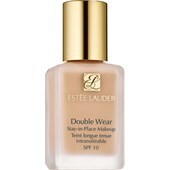 It is available at Parfumdreams in both the practical 50g unit and in the 85g storage container. 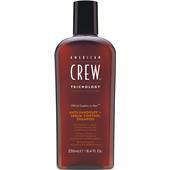 The Citrus Mint Shampoo by American Crew pampers you during your hair wash with a refreshing fragrance of lemon and green mint. 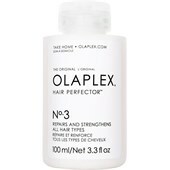 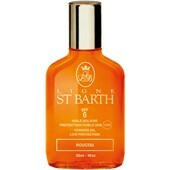 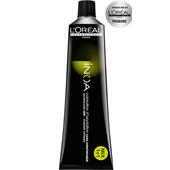 It also nurtures the hair and lends it a naturally healthy appearance. 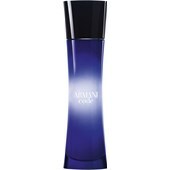 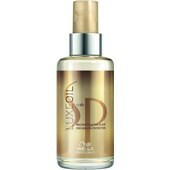 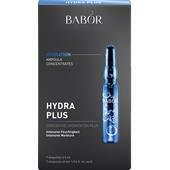 The shampoo is available in two different bottle sizes at Parfumdreams.